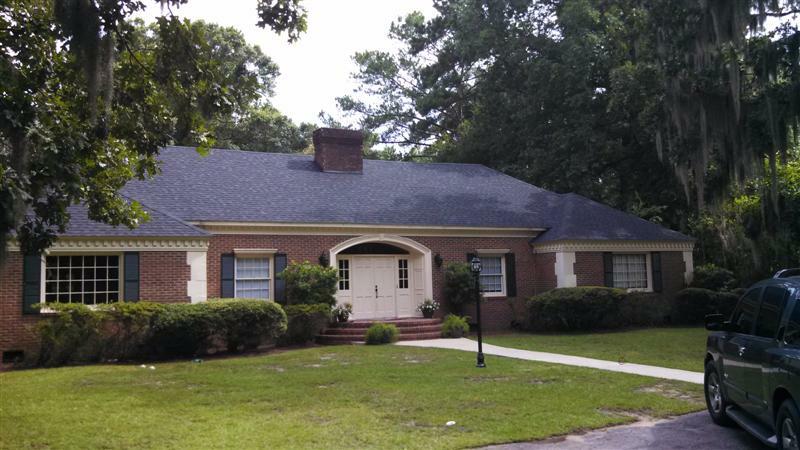 Roof replacement is a large and stressful project for most Tallahassee home owners. Call a expert who will determine your needs and provide top notch service and installation. Read more information on how Stubbs Roofing can help you.